Welcome home! 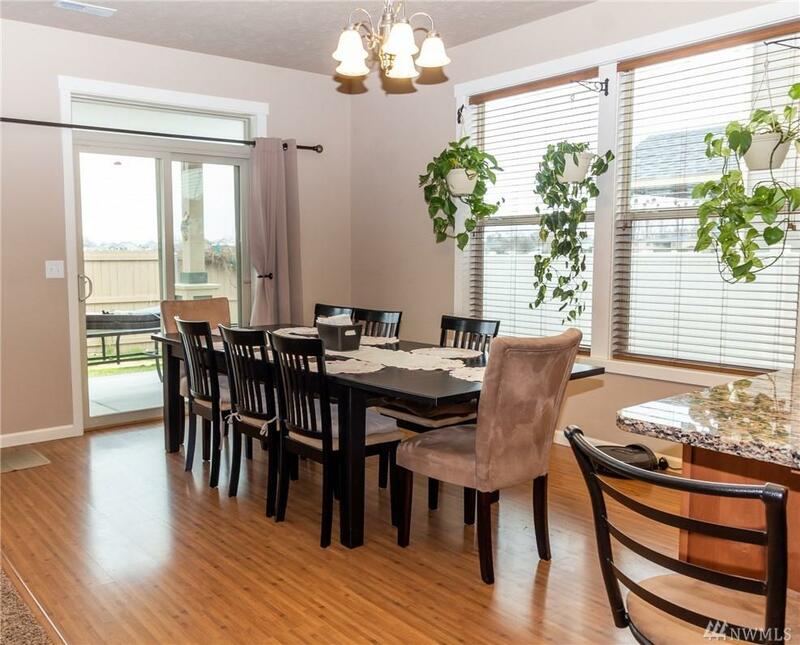 This spacious 5-bed, 3.5 bath home offers a main level master suite & private laundry. 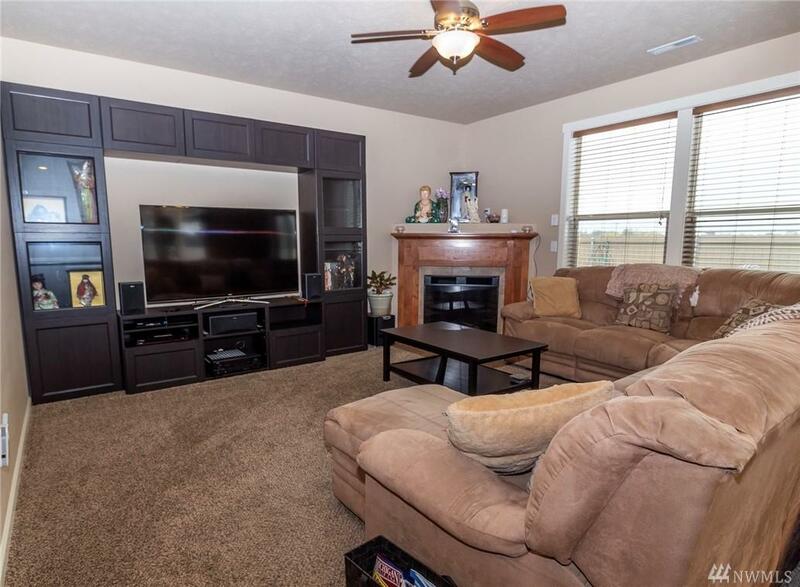 Big bright kitchen with granite counters, walk-in pantry/large island open to living room with fireplace. 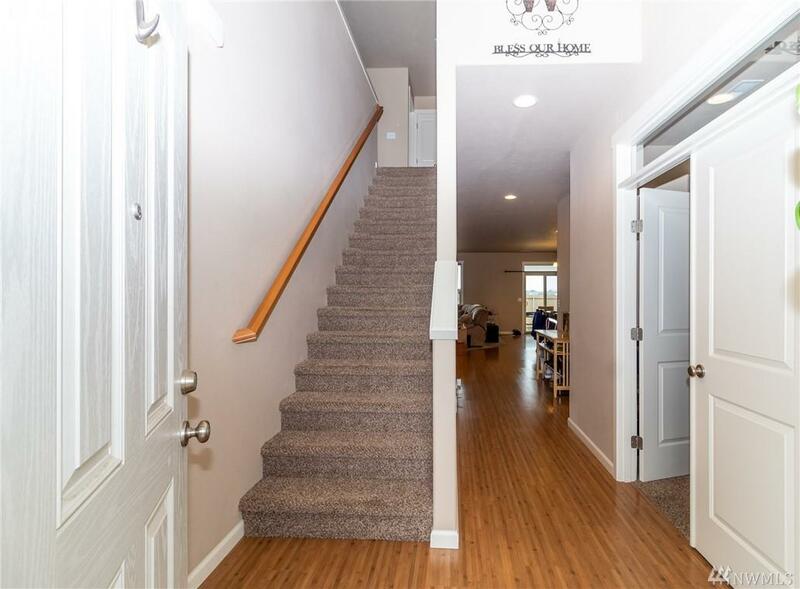 Features include 'jack & jill' bathroom, den, family room and 2nd laundry room upstairs, 3-car garage, extended patio, central vac and so much more. Great outdoor living with fenced backyard. 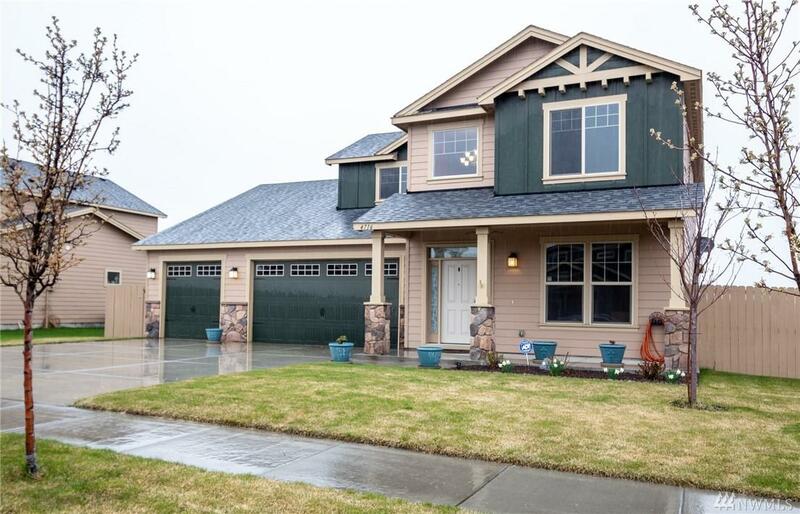 Near golf course, Blue Heron park/boat launch & easy access to I-90.